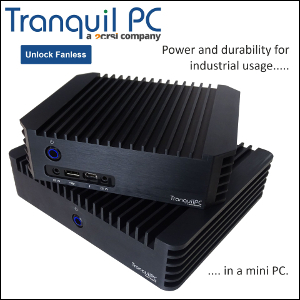 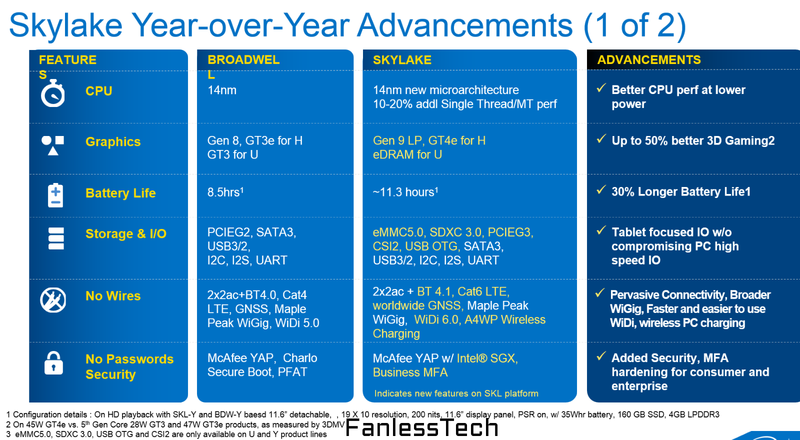 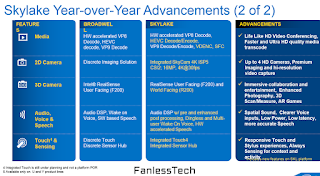 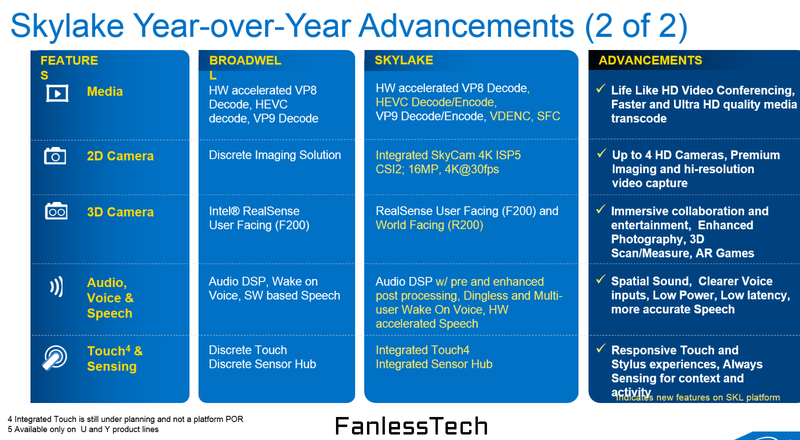 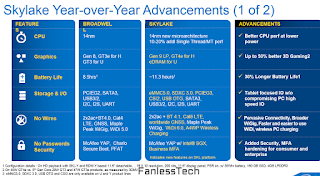 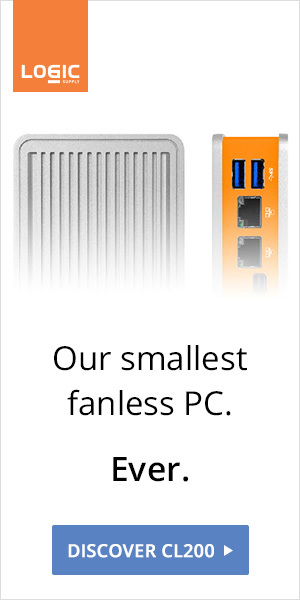 Apparently, gone are the days of moderate improvement, Intel is gearing up for something big with Skylake. 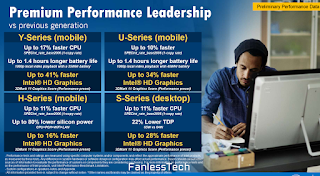 Graphics promise to be spectacular, especially in the low-power department (a 41% increase for the Y-Series, 34% for the U-Series). In raw CPU performance terms, a healthy 10% increase - bare minimum - is expected across the board.